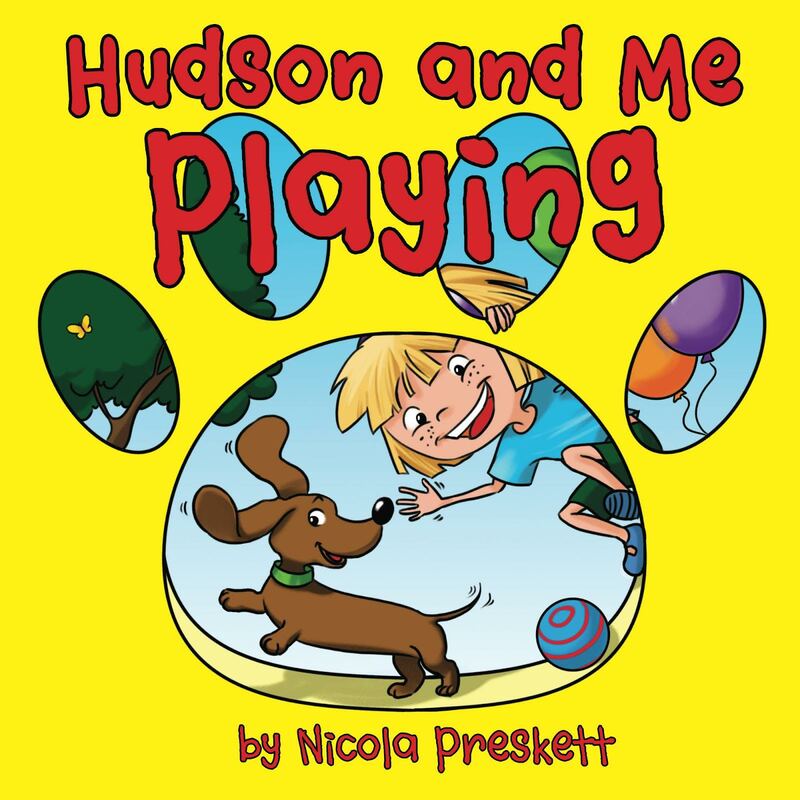 The fabulous dachshund children books ‘ Hudson and Me’ are written by Nicola Preskett. 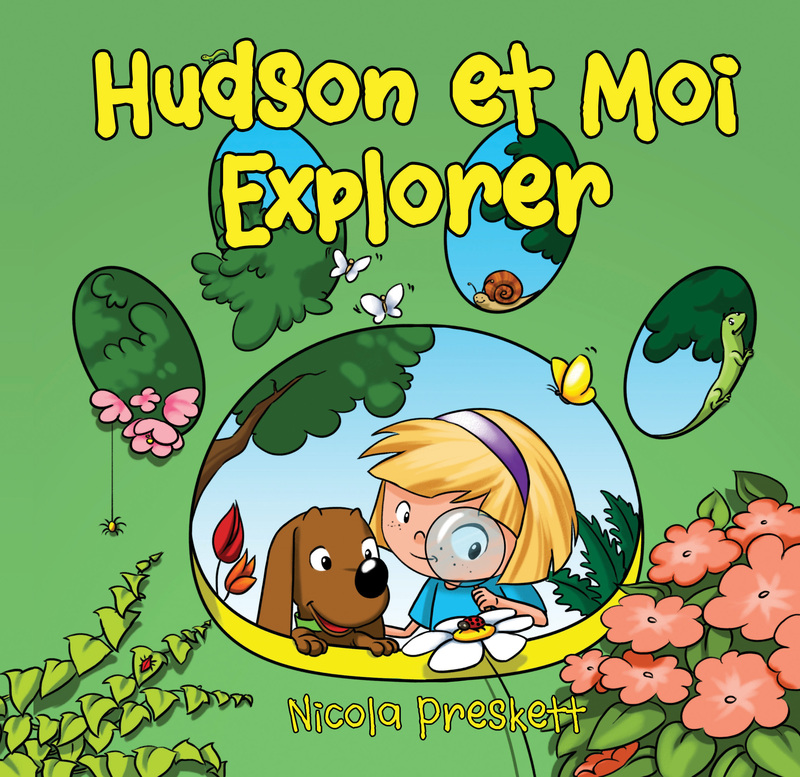 Based on the real life dachshund Hudson these fantastic books are suitable for ages 1 – 3 years. 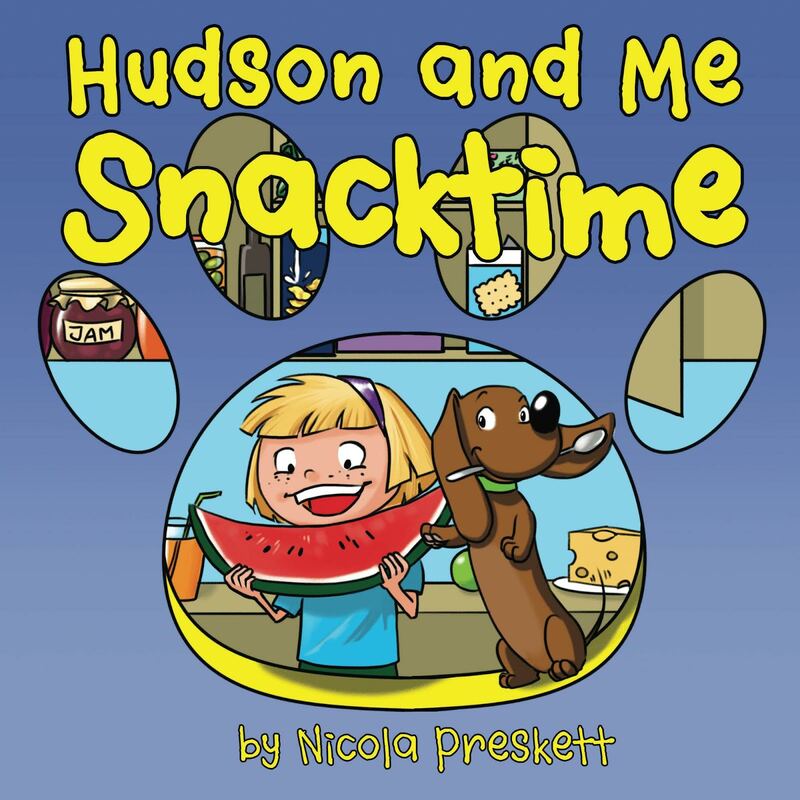 The early readers range are suitable for ages 4-6 years.